The International Space Station Geocache is literally "out of this world." It orbits the earth at 17000 MPH at an altitude of 250 miles. This listing was published with permission from Groundspeak. I traveled to the ISS on October 12, 2008 becoming the first second generation astronaut. While there I created this geocache aboard the Russian Segment of the ISS. The cache itself is locker #218 as shown in the provided photograph. 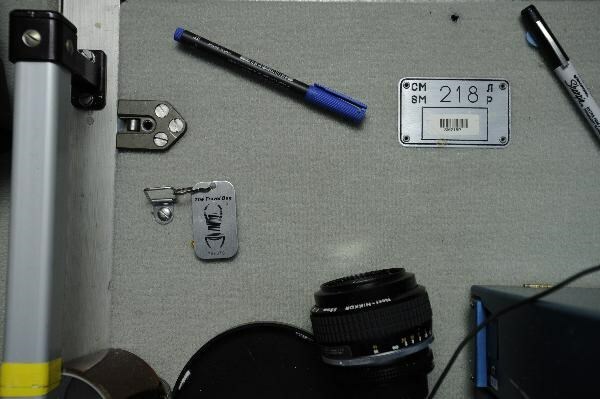 There is no logbook in this cache, out of respect for the Russian segment of the ISS, and the fact that it would be a fire hazard to include one in this locker. You will find, however, that I attached a Travel Bug to the locker. 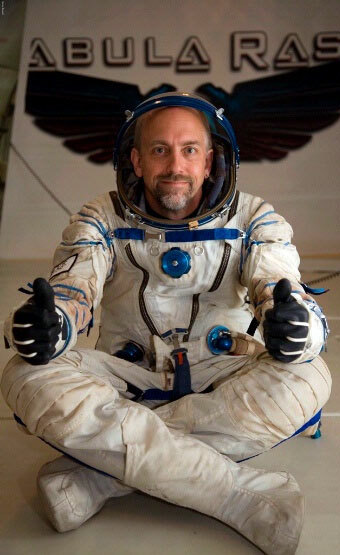 I am hopeful that any future geocaching astronauts will start my Travel Bug on its way home, and leave one of their own in its place to start a similar journey. The International Space Station orbits about 250 miles above the earth and travels about 17000 miles per hour, completing an orbit of the earth every 90 minutes. Today only the American Space Shuttle and Russian Soyuz vehicles can reach the ISS. This will be changing soon, not only is the shuttle retiring soon, but there is a fleet of private space vehicles coming soon, which will allow greater access to space and hopefully ultimately the space station. Thus, while today only about 500 people have made this journey, and I am sure I am not the only geocacher among them... many more will be reaching space soon, and I am hopeful to see many visitors in time.